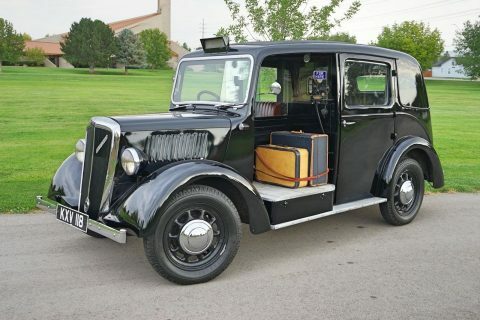 GRD-214 (213 CI) 82 HP 6 CYL. 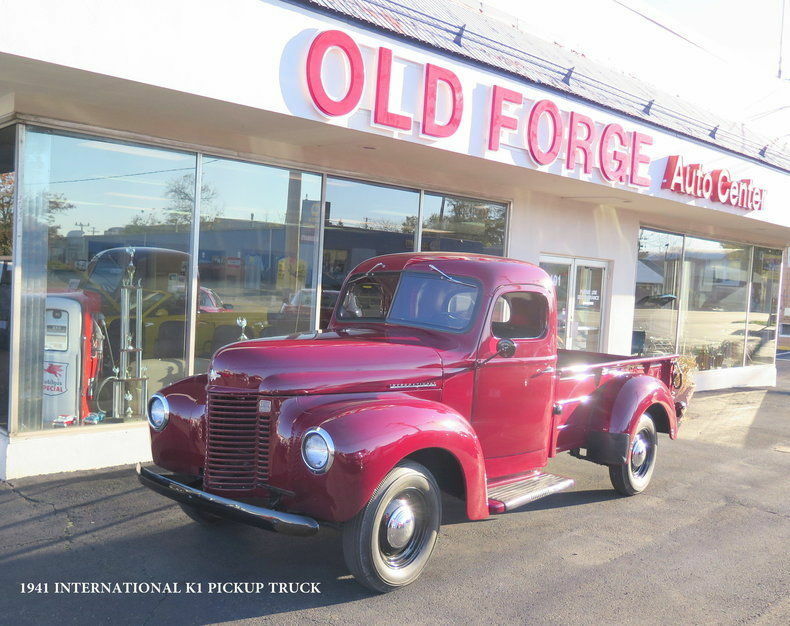 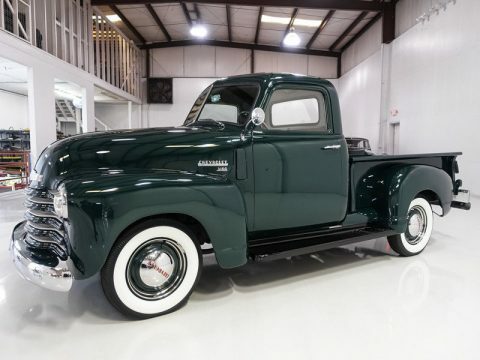 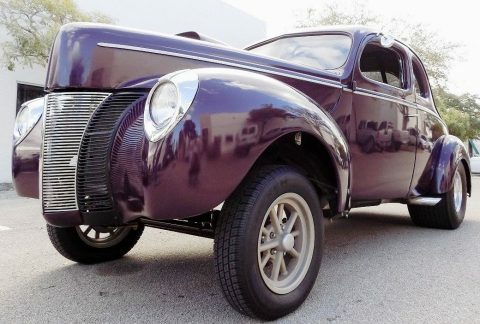 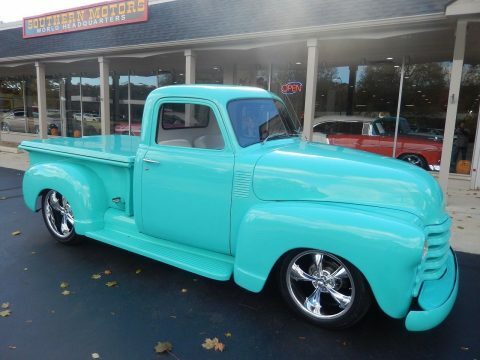 OLD FORGE Motorcars is proud to present this absolutely stunning 1941 International K-1 pickup truck. 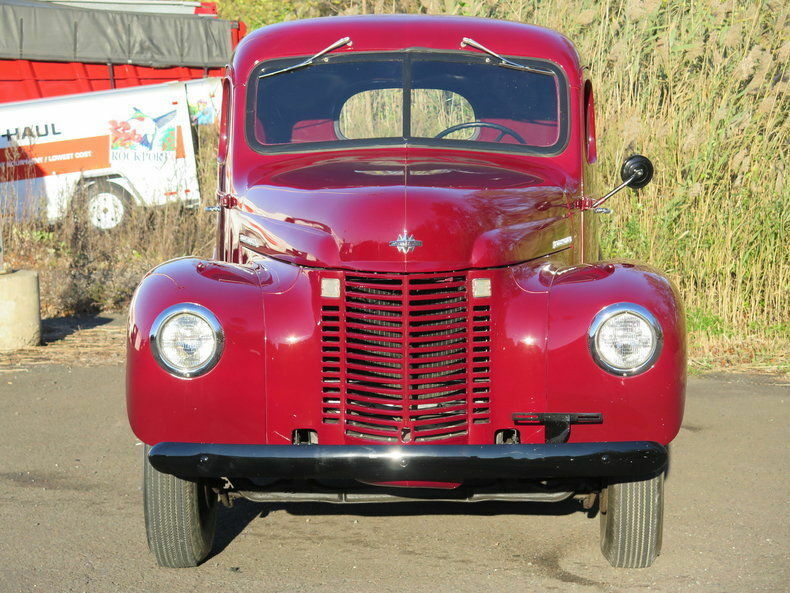 The 1941 K-1 replaced the D-2 and came with a restyled front end. 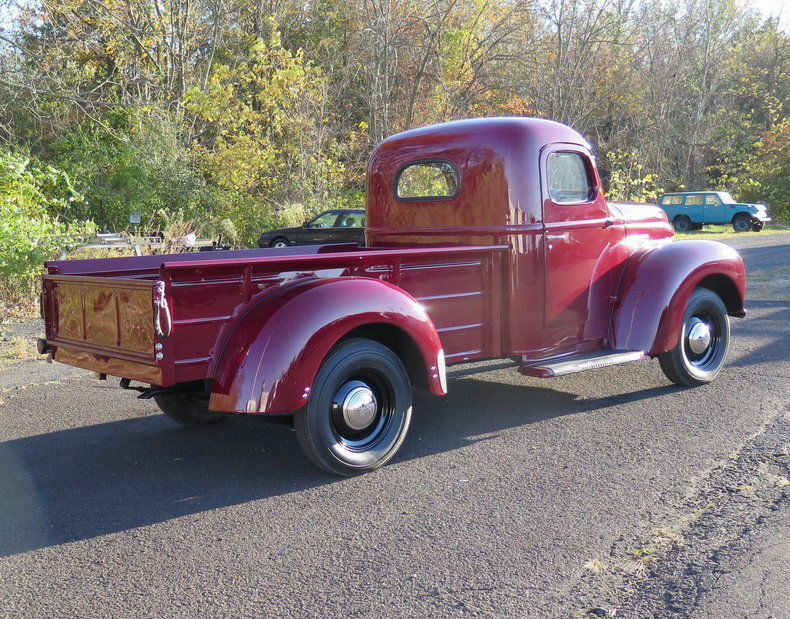 These K-1 1/2 tons had a reputation of being rugged and long lasting however it was slightly under powered compared to the competition. 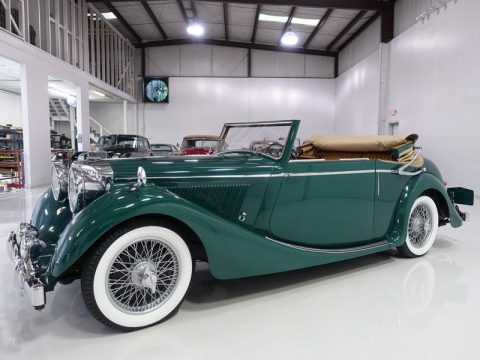 Our K-1 is a recent top notch restoration that really shows well. 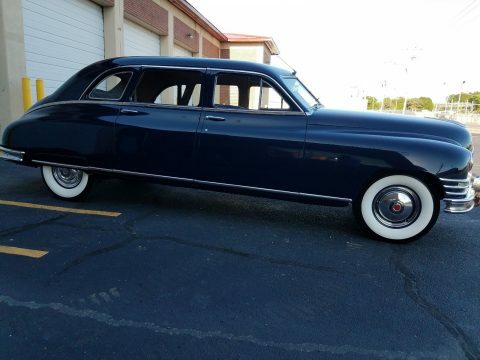 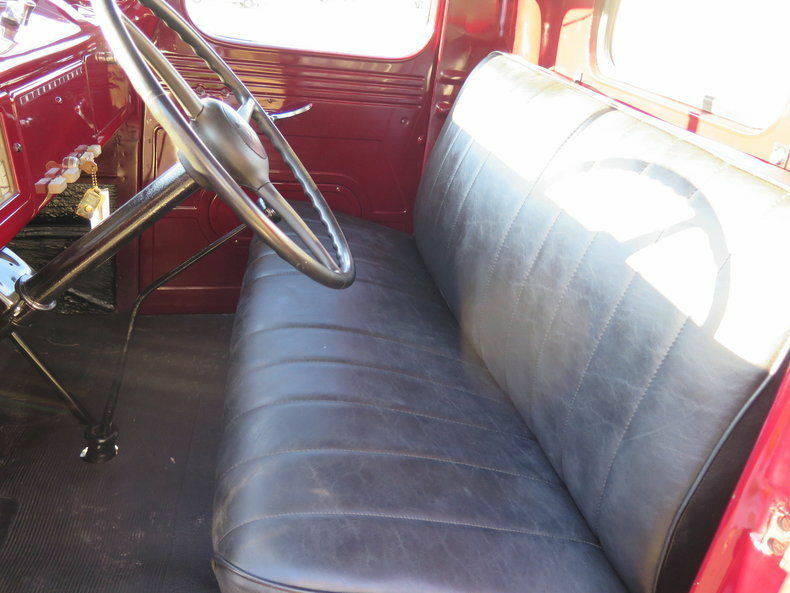 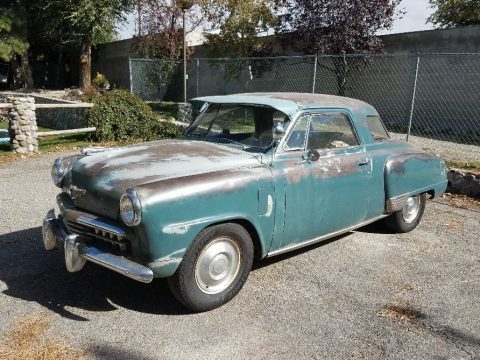 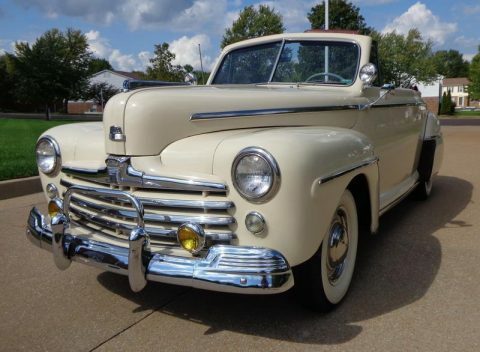 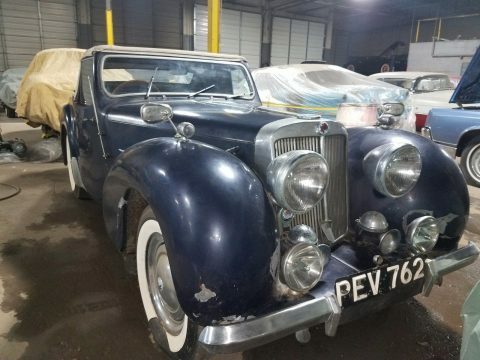 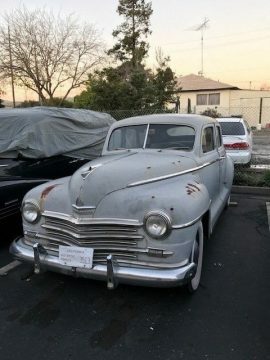 The paint is in great condition, the chrome is in good condition and the interior is in great condition with the exception of a few knobs that could be replaced (assuming you can find them). 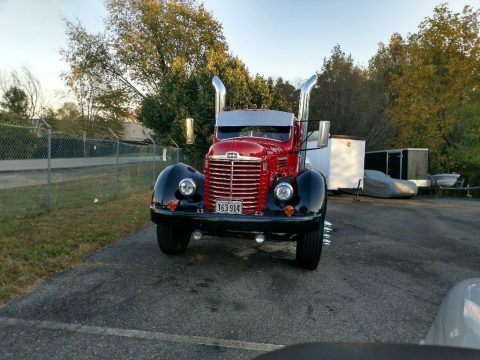 Our K-1 starts, runs and drives down the road well save the flat spotted tires. 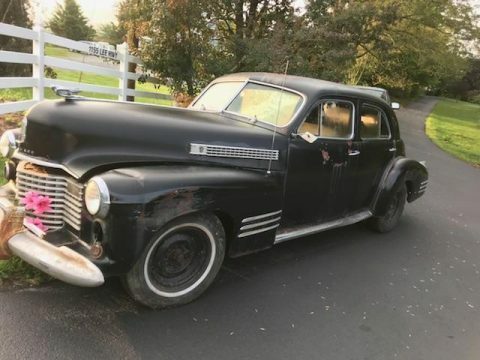 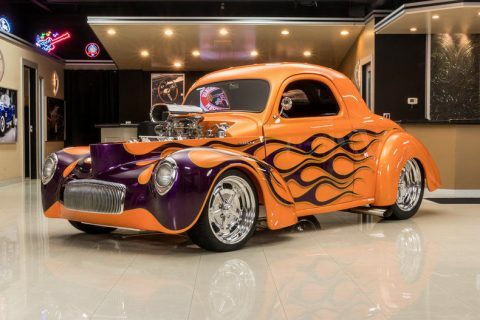 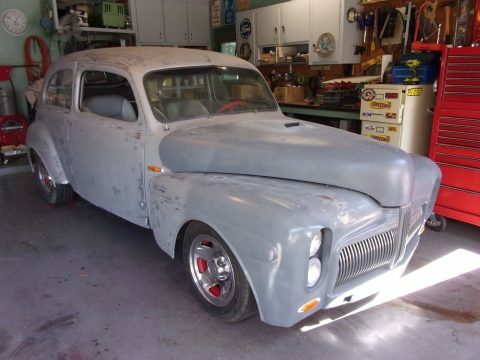 1940 Buick Super Coupe 2 door – Runs and drives great! 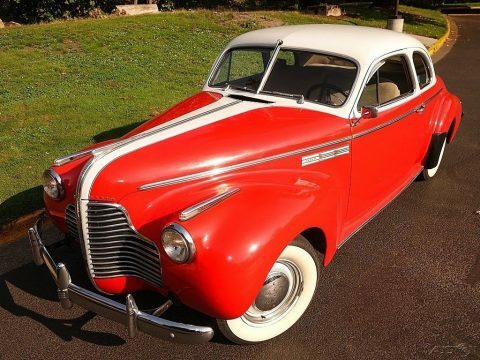 We love cars from the 40s! 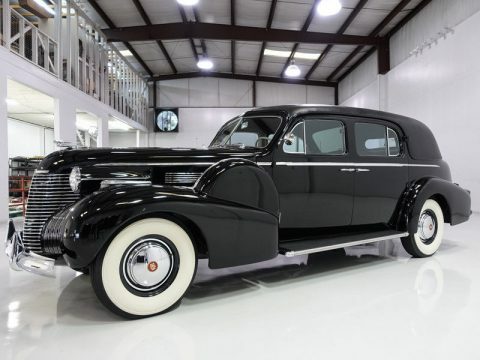 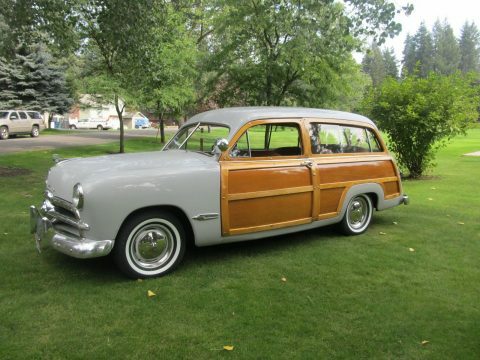 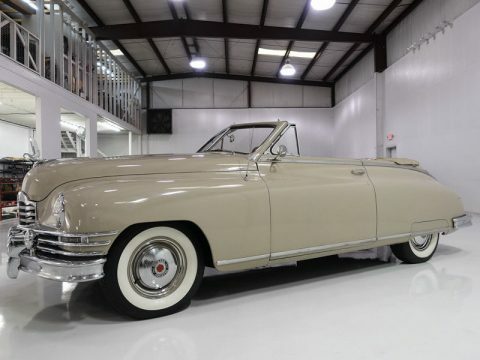 We curate the most interesting cars from this era for sale almost every day.